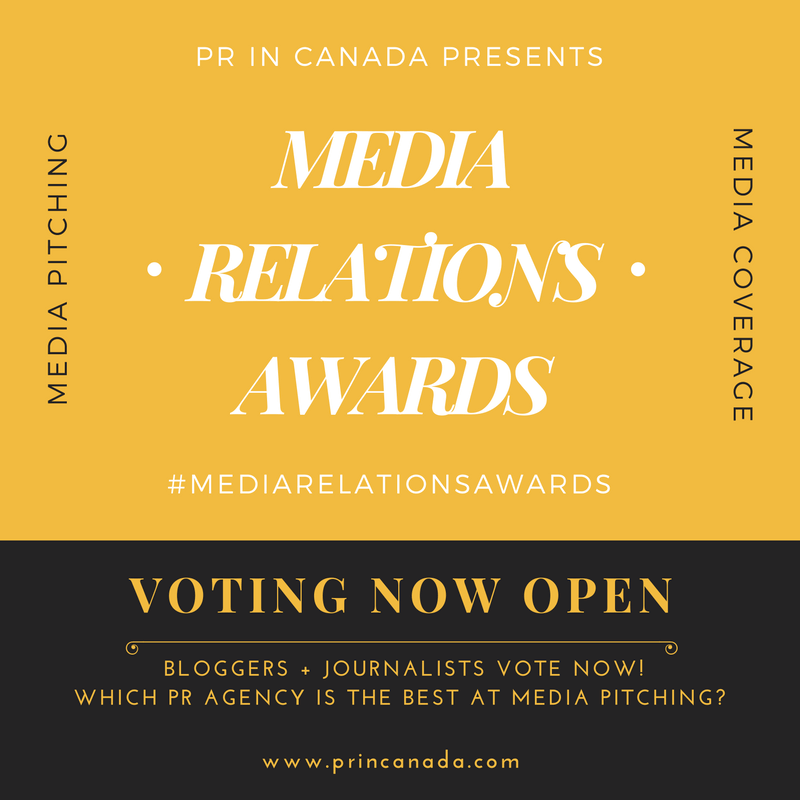 On June 18th, PR In Canada invites you to join us as we as we congratulate the winners of our inaugural Top 30 Under 30. 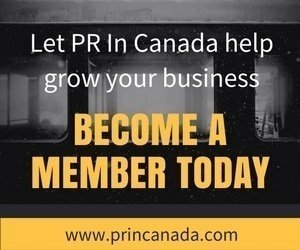 The 30 individuals from across Canada who are helping to change and shape the public relations industry. We also invite the industry and other business professionals for our first summer party. During the night there will be plenty of opportunities for networking, and we will also host our version of “Heads Up” (inspired by the Ellen show – for those of you brave enough to compete).